Discussion in 'Items For Sale or Trade' started by forcefull1, Aug 20, 2011. 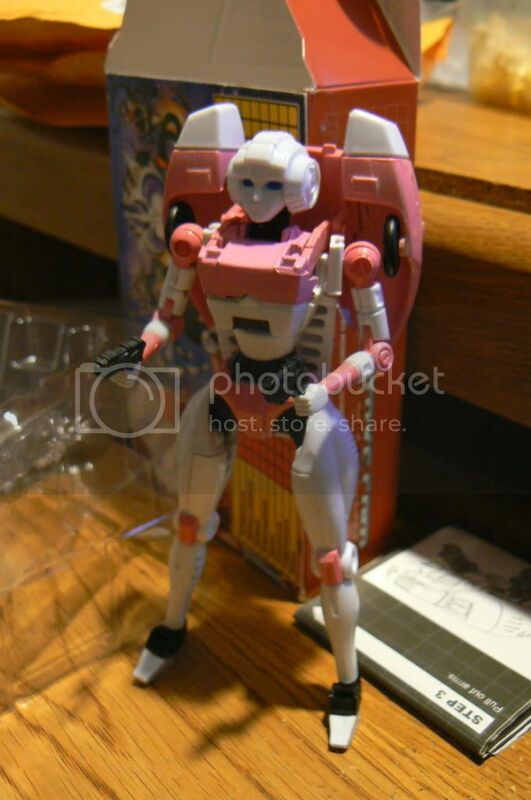 Nice Impossible Toys Arcee... errrr... I mean Valkyrie. Loose, includes box, instructions and tray insert. Toy is terrific. No loose joints or blatant paint problems that plagued a lot of these. PM or email if interested. Shipping in the US will be no more than $5. Thanks!